The official weigh-ins for “UFC on FOX: Dos Santos vs. Miocic” take place today inside US Airways Center in Phoenix, Arizona. Stream Friday’s weight contest live right here on 5thRound.com starting at 5PM ET/2PM PT. 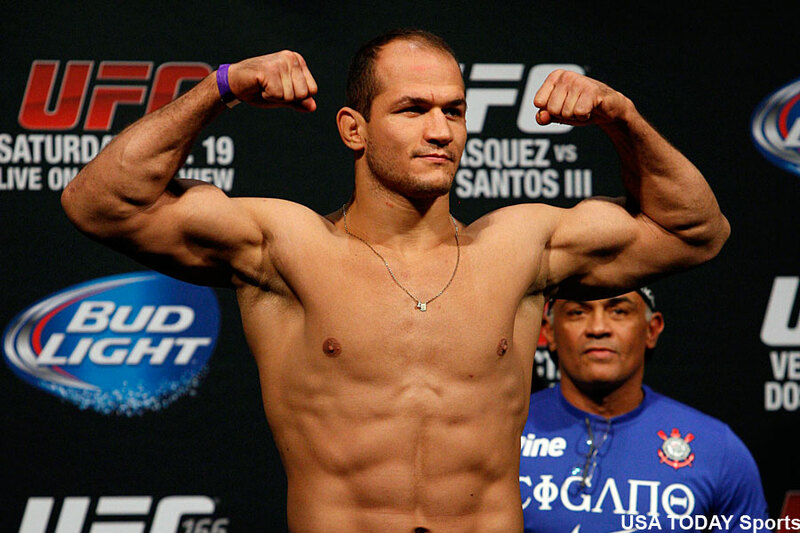 A heavyweight shootout between former champion Junior dos Santos and Stipe Miocic headlines the festivities. A pivotal lightweight scrap with Nate Diaz and Rafael dos Anjos serves as the co-main attraction.